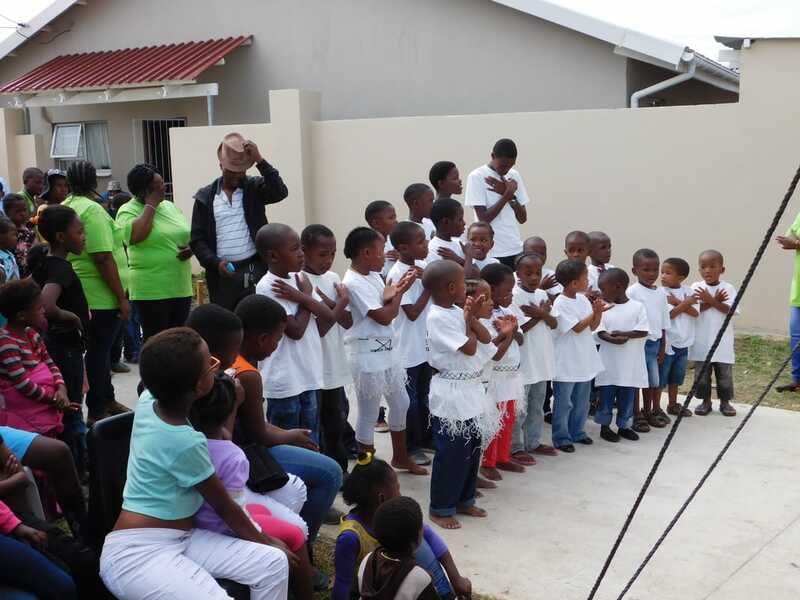 Kulanathi foster care children singing during two new homes opening celebration event. Most recent update: March 27, 2019. NEW address for checks: PO Box 260561, Lakewood, CO 80226-0561. Click here for newsletters & media! A non-profit "umbrella" company is recently formed and registered in South Africaq, called Manyanani Mission. The Xhosa word means "together" and "unity". A purpose statement can be seen here. The USA group is still called Xhosa Gospel Mission, a non-profit entity under relevant IRS rules. ​Check out updated page under "Other - Volunteer"
You can sponsor a child! Click here. 39 children are in the care of Khulanathi Children's homes, locally registered. All six homes are operating. ​Bakery in operation at the Amalinda Forest compound producing inexpensive bread and cookies for sale. ​Sewing classes held and students now make dresses plus other items, such as pillows. Computer literacy classes have begun. Praying about woodworking classes for teenagers in our homes. 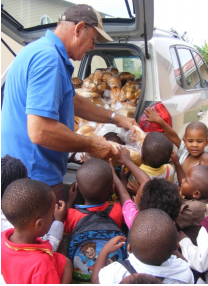 Xhosa Gospel Mission is dedicated to the well-being of the Xhosa people in East London, Eastern Cape, South Africa, through presenting of the Gospel and striving to help people meet basic needs of health, education, and training, motivated by the love of God. -AIDS care home in Scenery Park: "House of Mercy". Space for 6 patients. Outpatients visitations. ​-Bakery training in a converted building in Amalinda Forest Church compound. The above video is captioned. Click play, then 'cc' in the bottom part of the screen for captions.